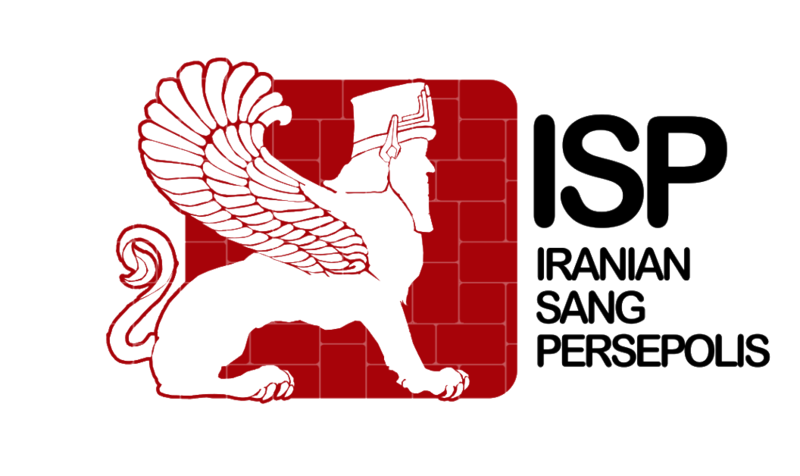 ISP STONE is an Iranian company, offering a variety of different kinds of stone in shapes, sizes and materials either to feed the factories or to use in contractions. 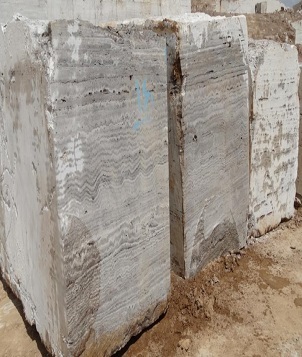 Travertine, Granite, Marble and etc. 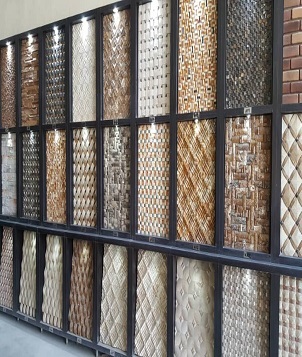 are the famous Iran stones which are our professional products in blocks and cut to size shapes. 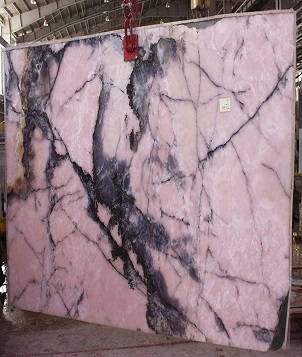 Blocks and slab sheets are used in stone factories. 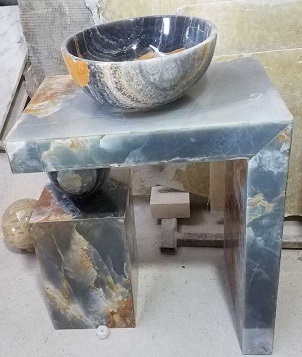 And for buildings we offer stones in slab and tiles to be used as surface, stairs, counter tops, walls and art stones for decoration. We are a professional educated team with no limitation in any order. 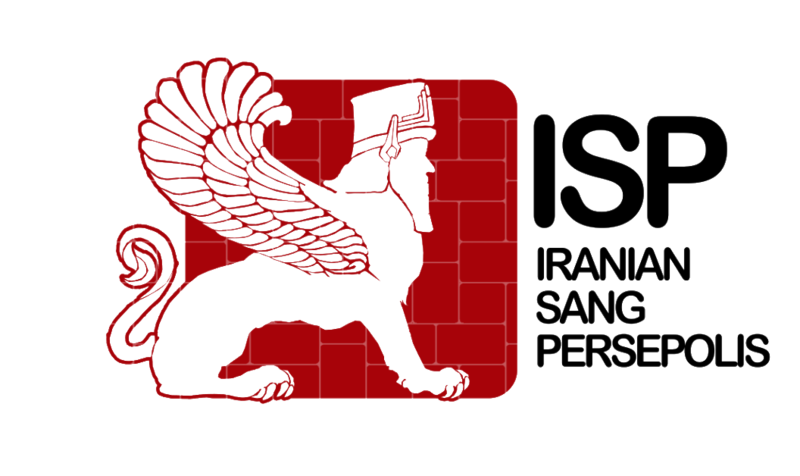 Although our head office is in Esfahan but we are international and even in Germany our colleges can meet you for consultation.